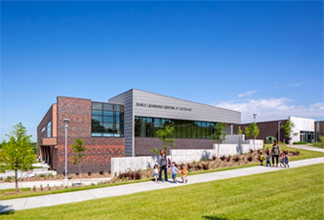 The Omaha Early Learning Center at Kennedy is now hiring! Click here to apply! Our Centers provide a stable, secure learning environment that fosters a solid foundation for school preparation and lifelong success. Committed to the families we serve, our primary focus is building relationships to support and strengthen families within the community. 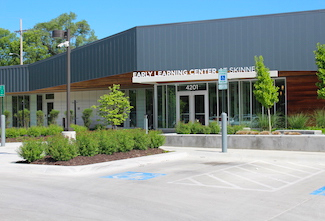 Omaha Early Learning Centers, Inc., in partnership with OPS, operates high-quality early learning programs for children ages birth to three.The Omaha Early Learning Centers are part of the Nebraska Early Childhood Collaborative family that includes; Early Childhood Services and Educare Lincoln and Omaha.